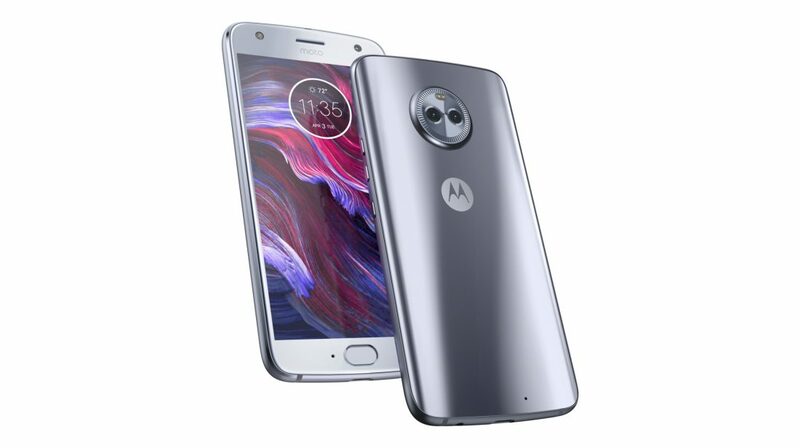 Lenovo-owned Motorola is set to launch the much awaited Moto X4 in India on the 13th of November in India. So far, we only know the global price of the smartphone and it is speculated that the device will be launched in the 20-25K price bracket. 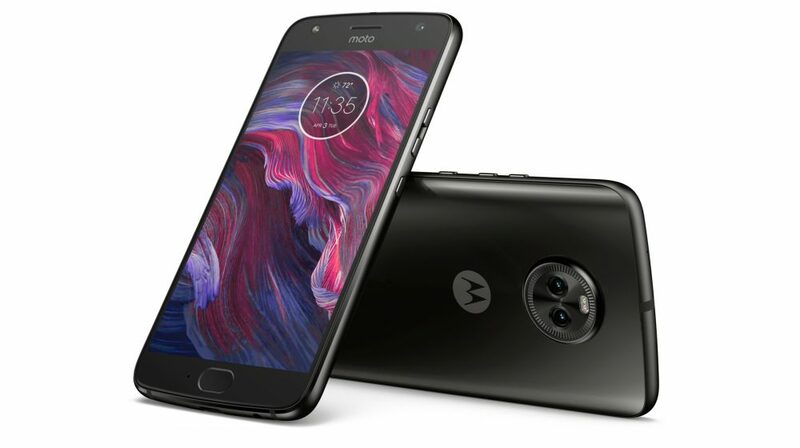 A user on Twitter tweeted to Motorola with a picture of what looks like the retail package of the Motorola X4 with the price mentioned as Rs 23999. 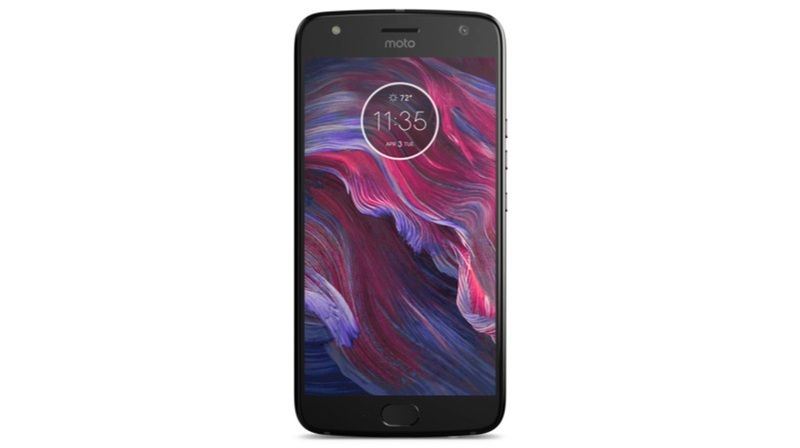 The official price of the Moto X4 will be unveiled when the phone is launched on the 13th of November but, this looks like a legitimate image of the retail package.